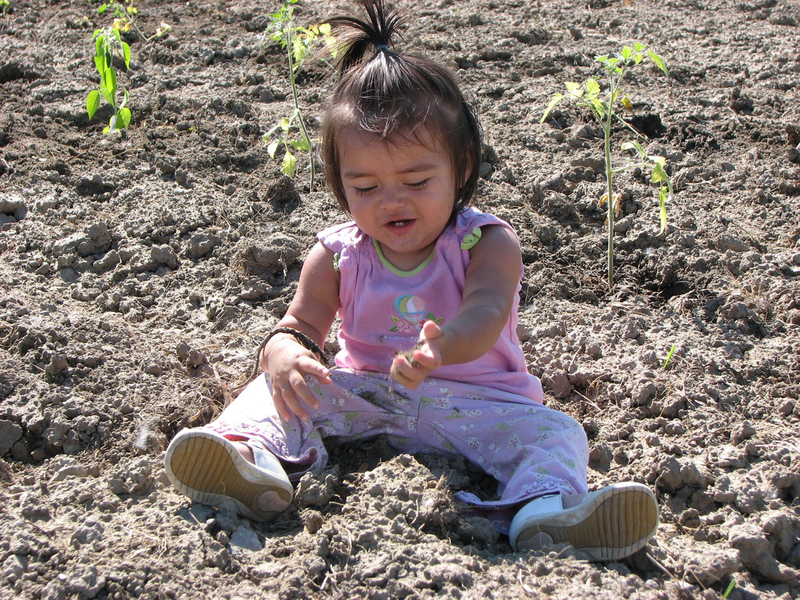 Bismarck Parks and Recreation District is proud to support community gardens. 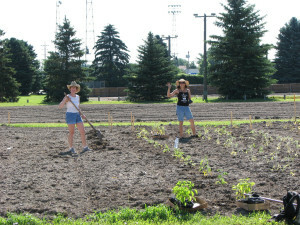 There are currently four community garden locations in Bismarck. 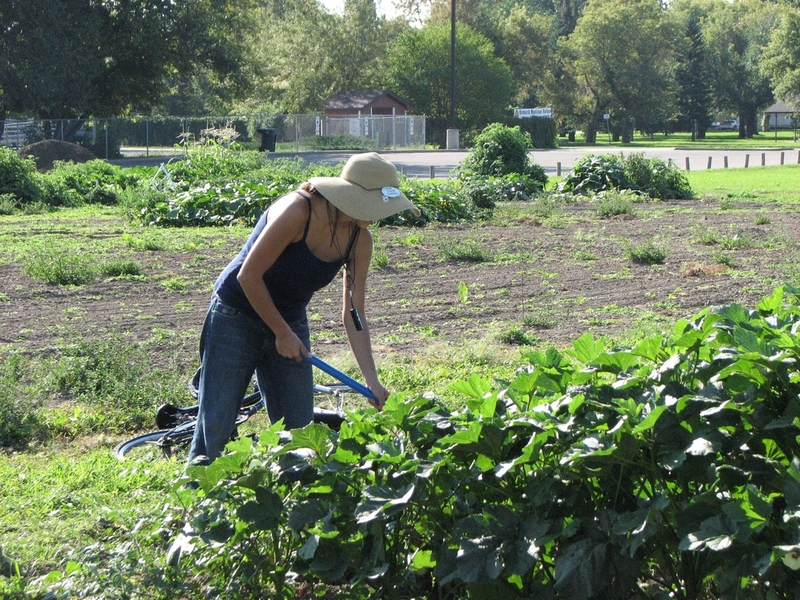 Community gardens were first established just west of the Municipal Ballpark (south of Memorial Highway and east of Hannifin Street). A second location is in Tatley – Eagles Park on Airport Road and Michigan Avenue. 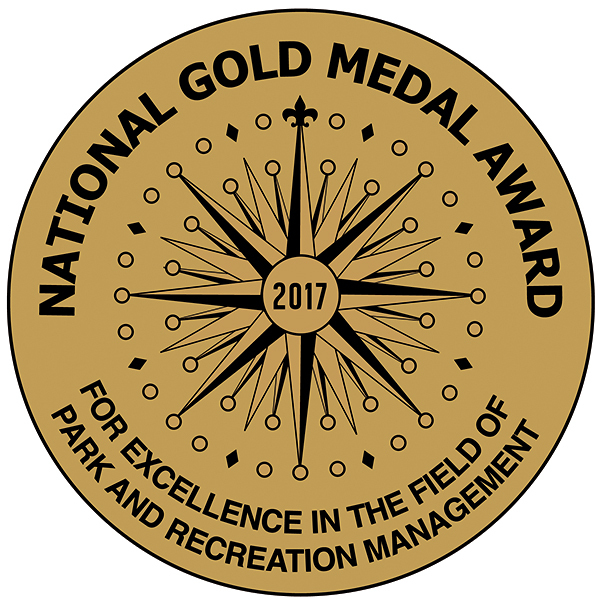 A third location is in Johnny Gisi Memorial Park, 2547 E. Calgary Ave. New in 2018 – a fourth location at Horizon Park, 4800 Durango Dr. Bismarck Parks and Recreation District provides the land use and the water for the community gardens. Volunteers take care of registration. 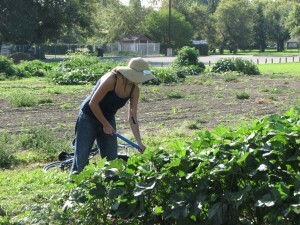 Interested individuals and families put in their garden, keep it weed free and enjoy the harvest. There is a fee to rent the plot. See all the maps, guidelines, contact and registration info, below. Produce from the Hunger Free section of BPRD’s community gardens is donated to local food pantries. Interested individuals or organizations should contact the Garden Coordinator at bismarckgardens@gmail.com for details in renting a garden plot. 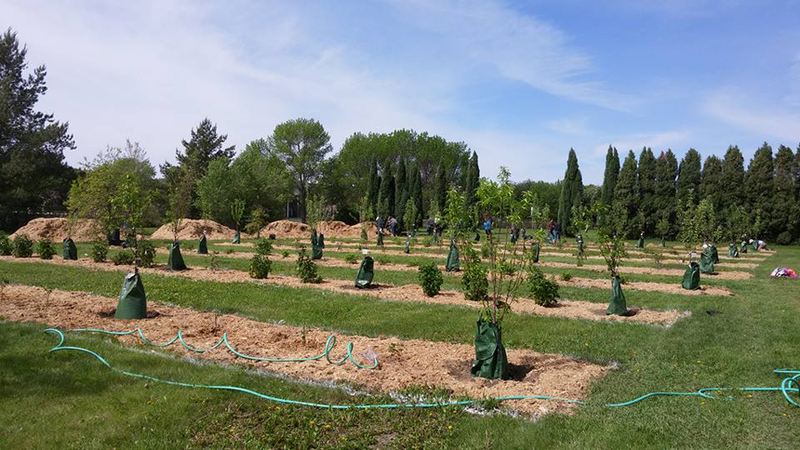 The Bismarck Community Orchards are collaborative project between Go! Bismarck Mandan, NDSU Extension/Burleigh County Family Nutrition Program, the Bismarck Forestry Department and Bismarck Parks and Recreation District. There are three community orchards in Bismarck. The locations are: Clem Kelley Softball Complex, 517 W. Arbor Ave.; Ruth Meiers Hospitality House, 1100 E. Boulevard Ave., and Burleigh County Extension Office, 3715 E. Bismarck Expressway. 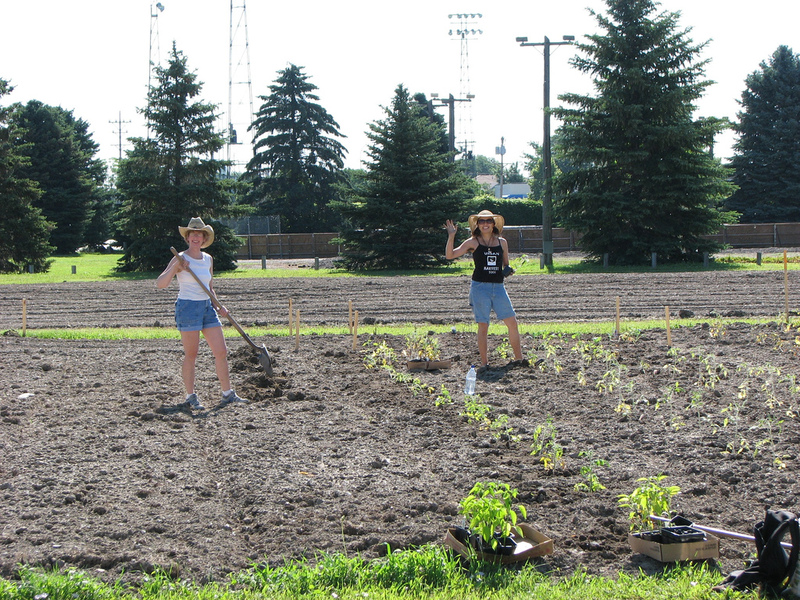 The Community Orchard locations were chosen based on public accessibility, their proximity to lower income populations within Bismarck, ease of use for educational purposes and supplying food pantries. The goal of the orchards are to provide fresh produce for the community and the Hunger Free ND Garden Program and to provide educational opportunities for using and preserving fruit. Keep updated on the Community Orchards on Facebook.